I have always revered Andalusia's colorful capital as a mecca for foodies. After countless trips to Seville, its vibrant bars, bustling restaurants and mouthwatering delicacies still manage to lure me in. That said, I would rarely venture past my tried-and-true favorites. Little did I know what I had been missing out on! 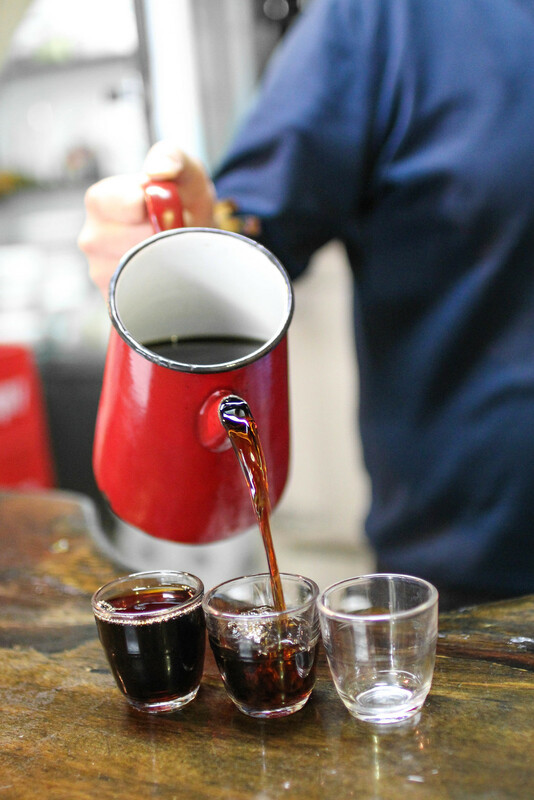 After savoring the Tastes, Tapas & Traditions tour with Devour Seville, I walked away with a full belly and a newfound appreciation for Seville's gastronomy. Thanks to the wit and wisdom of my guides Jaimie and David, I discovered a delectable selection of new favorite eateries in Seville. 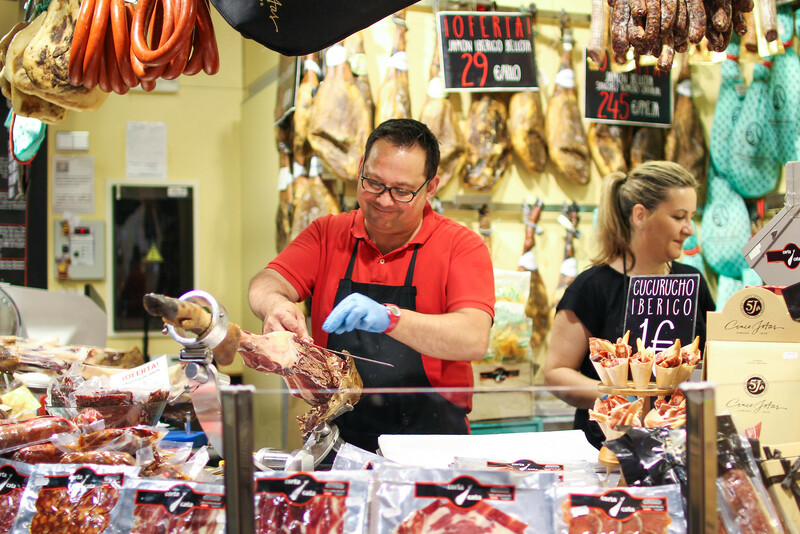 If you're eager to try authentic tapas and wondering where to eat in Seville, look no further than Devour Seville Food Tours. We started our morning at an iconic breakfast locale in the center. Though I had considered myself Seville-savvy before this trip, I immediately realized that I had been in the dark for years. How had I never heard of this darling diamond in the rough? This no-frills, locals-only bar immediately won over my heart (and stomach). 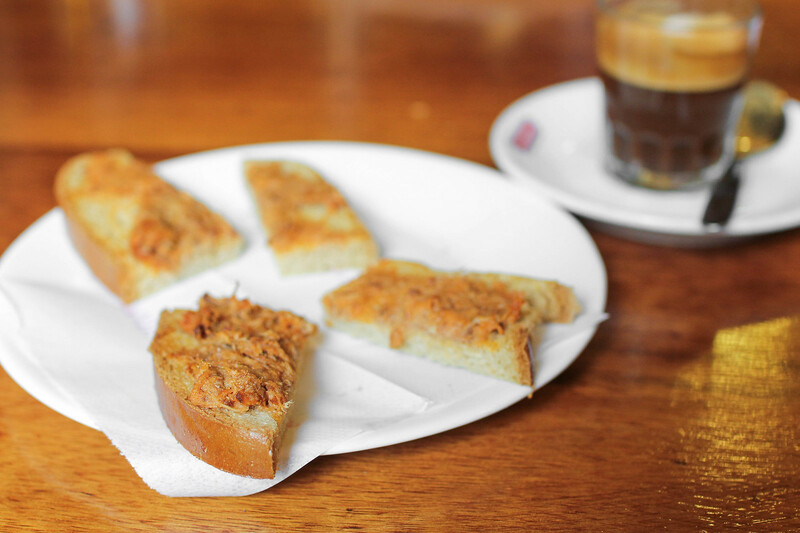 After fueling up with our cortados, we tasted the signature tostá de pringá, a flavorful pork stew toast that delighted my senses. Our guides led us through colorful alleys, peppering our journey with fascinating anecdotes about Spanish and Andalusian history. Though I had studied (and subsequently forgot) quite a bit of Spanish history in college, they tied it together in a way that finally stuck with me. I had no idea what to expect when we reached our next destination, for there wasn't a restaurant in sight. 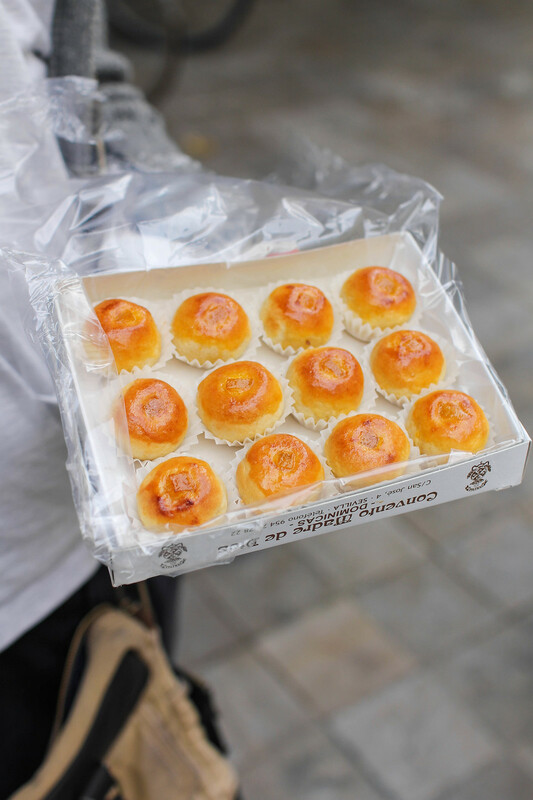 In fact, we had stumbled upon a hidden convent where the nuns are famous for making traditional sweets. Decidedly out of my element, I entered the convent with equal parts suspicion and curiosity. Our guides then ordered a tasty batch of naranjitos, an almond-based cookie with subtle hints of orange. I was immediately hooked. Our next stop lead us to a Semana Santa themed bar, which was most certainly my favorite spot on the tour. 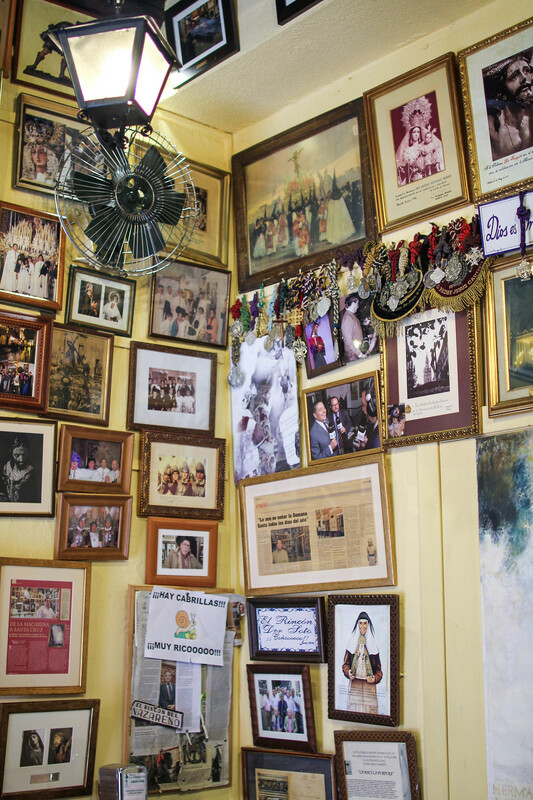 With walls adorned with photos and relics from Seville's famed Holy Week celebrations, this hole in the wall served up some mean montaditos (small sandwiches). The spicy chorizo with roquefort cheese and carne mechada sandwiches positively rocked my palate. Although Holy Week only comes once a year, it's celebrated every day at this bar! Next, we quenched our thirst with a particularly unique Seville specialty, orange wine. Yes, it's just as exquisite as it sounds! This aromatized orange wine is served at an iconic bar owned by a famous flamenco singer's son. Though the bar itself is tiny, the interior is sonorously brimming with charisma. Our next stop was an iconic freiduría that specializes in fried fish. Fried fish is an especially popular snack during Seville's renowned Feria de Abril celebration. The house specialty is the cazón en adobo (vinegar and cumin marinated sand shark), but I feasted upon fresh tomatoes drizzled with Andalusian olive oil and sea salt. For our final serving of home-cooked tapas, we set off towards a cozy tavern in the center of town. This tapas bar was coincidentally located below the hotel I stayed in during my first trip to Seville. My mom and I complained every night about how noisy it was downstairs - and for good reason! Consistently packed during meal times, this tavern is an undoubted favorite among locals. As soon as I tasted my first bite of Iberian pork shoulder, I immediately regretted not wandering in six years ago. To top off our feast, we ventured to an artisan ice cream shop that redefined my standards of dessert. 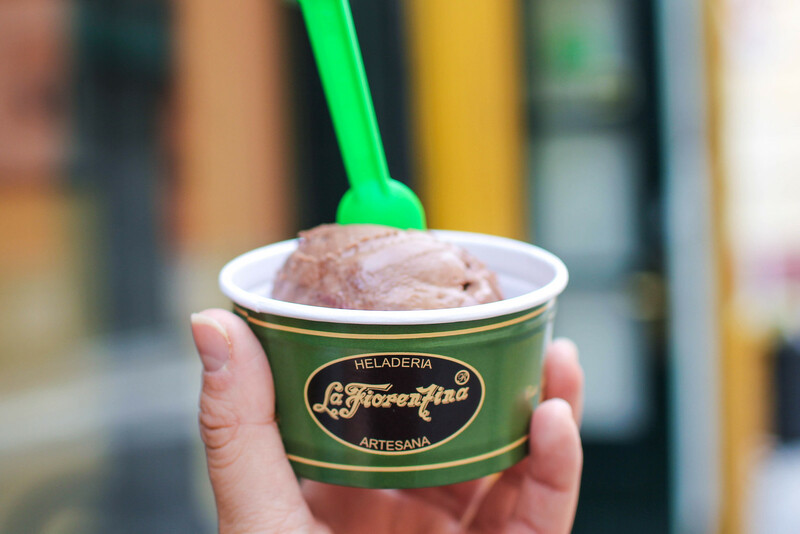 Rumored to serve the best ice cream in Seville, this shop is notorious for its innovative flavors and Seville-inspired twists. I savored every bite of my chile chocolate and blueberry helado, though my inner-glutton was tempted to sample each flavor. While tapas culture in Spain can certainly feel daunting at first, this tour offers a balanced "Tapas 101" introductory course. More than just a tapas tour, this culinary walking tour introduced me to countless new tastes and traditions of Seville. As well as I thought I knew Seville before, I came away with a delightful array of new go-to spots. 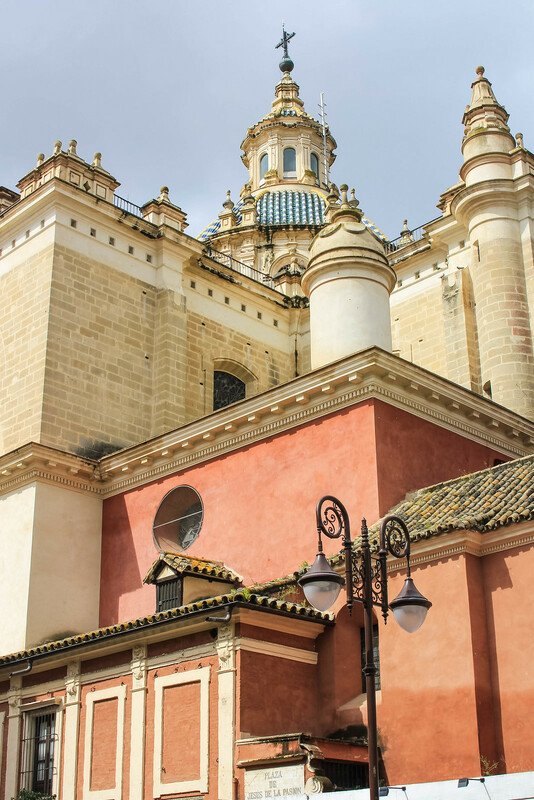 Ultimately, this tour is an experience that's not to be missed when visiting Andalusia's striking capital. 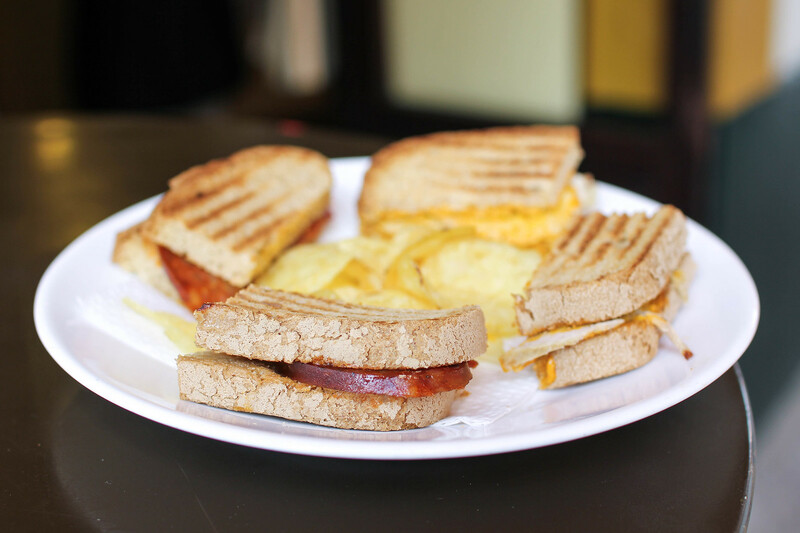 The Tastes, Tapas & Traditions tour runs every Tuesday-Saturday morning at 10:30 or 11:15 am. The tour lasts about four hours and stops at seven family-run businesses. I highly recommend this experience to travelers interested in tapas culture and epicures eager to get off the beaten path! Devour Spain graciously invited me on this tour, however, all opinions expressed are my own. As a Celiac, I took this tour at my own risk. While Devour Seville can make substitutions to accommodate a gluten-free diet, they cannot completely guarantee avoiding cross contamination. 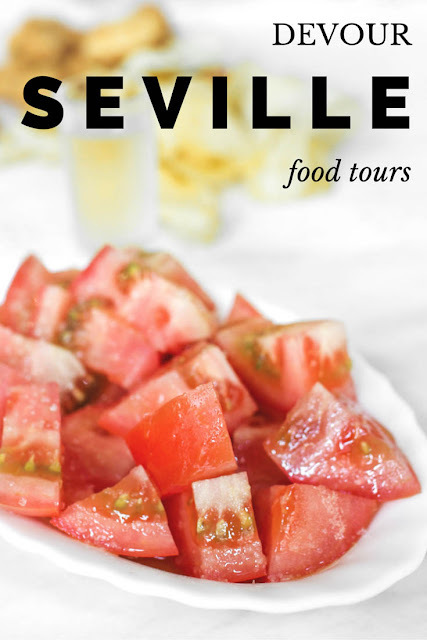 If you avoid gluten and are interested in taking this tour, please get in touch with Devour Seville by email to discuss Celiac/gluten-free options. Have you ever been tapas crawling in Spain?